What’s in it for you? How about Unmarketing himself Scott Stratten? Jay Baer? Edison Research’s Tom Webster? 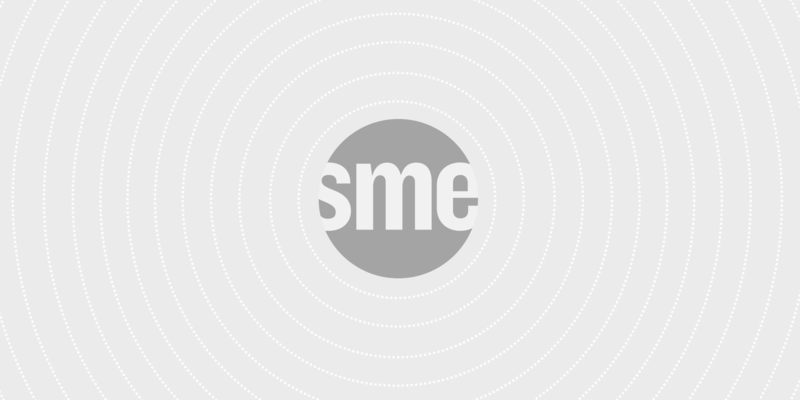 SME Digital’s Nichole Kelly? Smart Business Social Business author Michael Brito? His Edelman Digital colleague and mobile marketing expert Tim Hayden? Tamsen Webster from allen+gerritsen? Okay … we know what you really want … Thursday night cocktail reception! Breakfast and lunch on Friday? Check! Invitation to Explore’s exclusive online community for networking with all other Explore attendees (even the previous events) and follow up contact with speakers and sponsors? Check! Seriously, though … Explore Portland on Nov. 15-16 is going to rock. We’ll be at the Embassy Suites Washington Square and we’re bringing an all-star lineup of subject matter experts to you. Two days of awesome learning, content, networking and fun for just $250! Yes, I’ll be speaking, too … and interviewing a special guest (to be announced) in our popular Fireside Chat series of interviews. The full agenda will be announced in a few weeks. And yes, we’re also gearing up for Explore Orange County Oct. 18-19, so you may see some crossover announcements here and on the Twitters, etc., but we are super pumped that Explore is coming to Portland. Register now and get the best deal. We’ll see you in November! The form is below!